There’s nothing worse when your eyewear is breaking down or aren’t looking as good as they used to. After all the money spent and care placed into your glasses, you’d want them to look the best at all times. Unfortunately, over time glasses will begin to break down. That could be because screws are getting worn out, the paint is fading off or you’ve just had them for way too long. Usually now most people would begin thinking about throwing them out and to go buy another pair and spend more money. 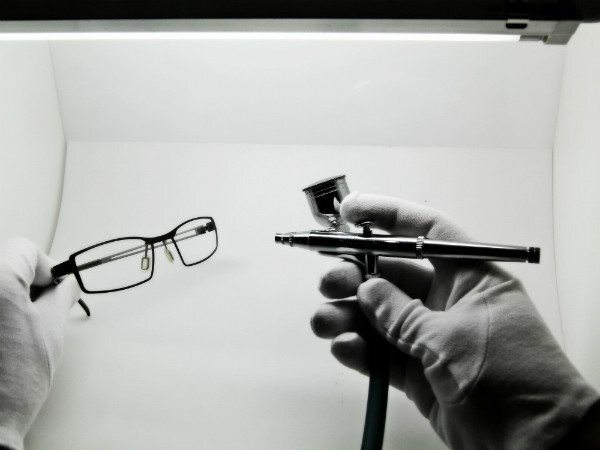 Here at MigitecH we complete frame repainting to save you money and make your eyewear look close to brand new again! 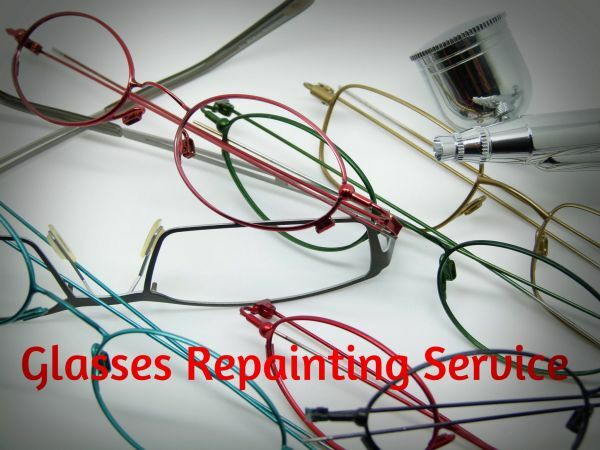 Frame repainting starts from $X, depending on what painting your glasses need. 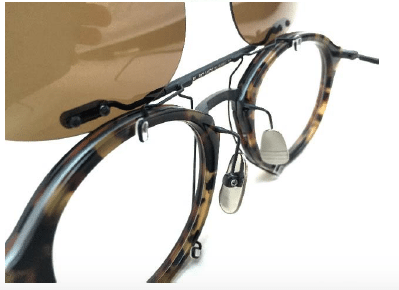 You can be rest assured that they’ll be taken care of as we have gathered a group of professionals, who have dedicated themselves in completing glasses repairs over the years that it has become second nature to them. 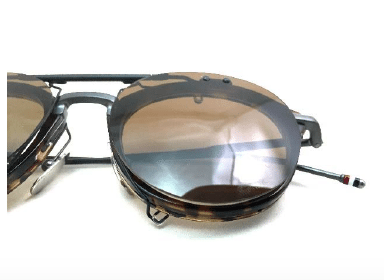 Your glasses will be getting the treatment they deserve, and will be back on your face in no time! A frame repainting completed by us is put through a rigorous set of checks before they are returned to our customers. This ensures that not only does the work completed meet our own high standards, but it exceeds our customers’ own expectations before it’s returned to them. 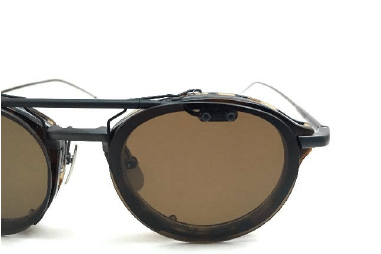 We wouldn’t return a pair of eyewear back to our customers if we wouldn’t wear them ourselves. 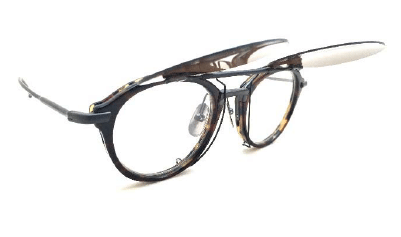 So there is no reason to go spend more money on a new pair of glasses if your glasses just need a frame repainting. We can save you hundreds of dollars by allowing us to take care of them. If you have any further enquires, feel free to contact us, or click below for a FREE quote.